Finding a reliable, consistent source of stone and topsoil in South Jersey can be tricky. You need to find high-quality materials to fit your design, and as one of the top landscaping companies in South Jersey, Royal Landscapes can provide them. Quality topsoil can be identified by a few key factors. It should be sifted and consistent in its makeup (in texture as well as color). If there are too many pieces of debris, weeds, or color variations, it can spoil the fresh look of new topsoil. It is possible to damage your existing soil with low grade topsoil, which is why we make sure that we apply topsoil that is appropriate for your property’s climate and temperature. Topsoil does after all contain the necessary minerals and nutrients that living things require, so it is very important to make sure that it is of top quality, and installed correctly. Landscaping stones should be high-quality and consistent in order to fulfill their practical and decorative functions. 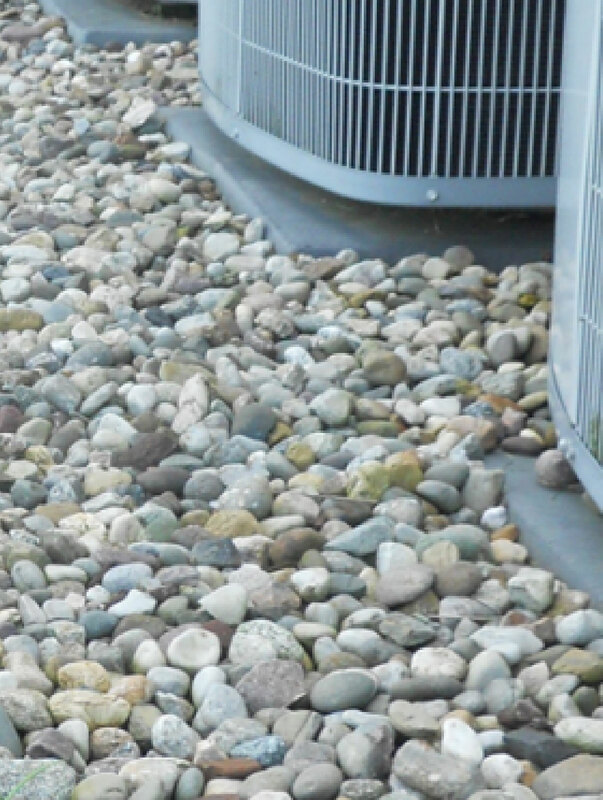 If you’re looking for small stones like crushed gravel, we can apply them to a dog run, a children’s playground, or an exercise yard. Using larger stones like flagstones or bricks, we can construct paths, sidewalks, steps, walls, and other surfaces. We also offer boulders, which make great garden highlights and centerpieces! Each type of stone has its own properties and will look its best in a specific design type. We can cater to all design expectations and help you determine exactly which type of top soil or stone is right for your home’s personality and needs!